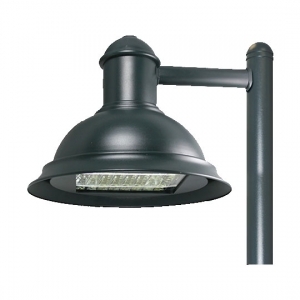 LED Spot offers a unique selection of decorative poles and post top fixtures for parks, residential complexes, and street lights. 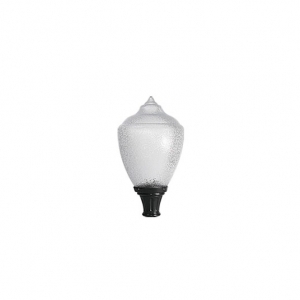 Choose between complete packages or individual acorn globes, fluted poles, and base covers. If you don't see what you're looking for, give us a call at (281) 972-5006. LED post top fixture with Type V optic. 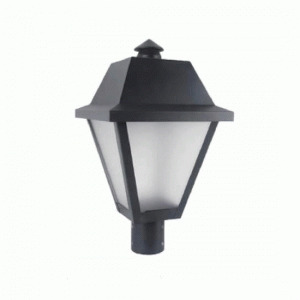 Modern design with durable construction. 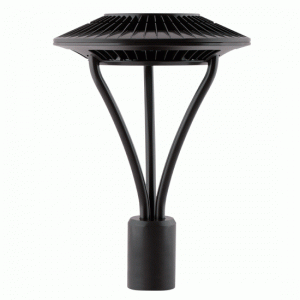 Contemporary post top fixture with 360 degree light pattern. 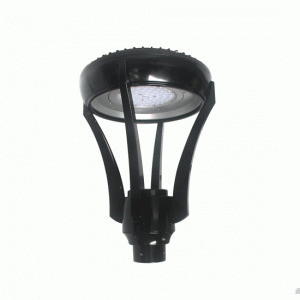 Ideal for parks and large outdoor areas. 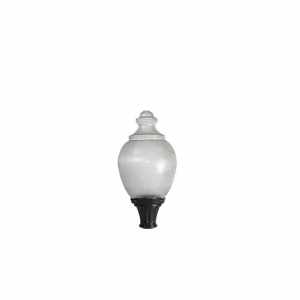 Contemporary fixture with two wattage options. 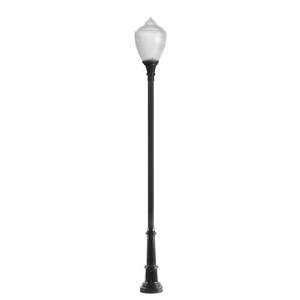 Ideal for commercial and residential areas.